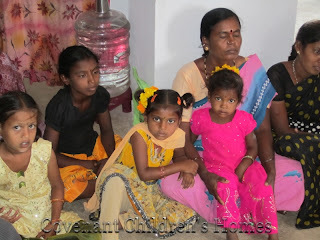 Over these next two weeks, the CCH staff will be visiting the homes that opened in May 2011. The first week we will be visiting 4 homes in two districts. We will be visiting their schools, meeting their teachers, checking up on the home details, and spending time with the children and the pastors. We will also be bringing a nurse to do a physical check up as well as some blood work. Please pray for safe travels and divine encounters with these children. Day 1: Traveling to the Anatapuram District, which is about a 7 hour drive from CCH headquarters in Ongole, Prakasam District. Anatapuram is the largest district in the state of Andhra Pradesh. Kuderu will be the first home we visit. The pastor in this home just had a baby girl 4 months ago. We are excited to see how this home is doing! 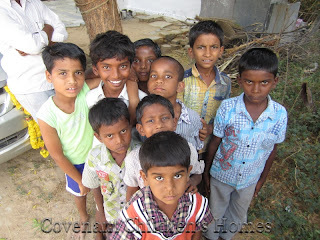 Day 2: We will be getting up early and driving about 30 minutes to Gummalagunta to visit with these boys. Boys love games and in this neighborhood there are TONS of children! We hope to play some cricket with these boys if it is not too hot or rainy! Day 3: We will drive from Anatapur to Kudapah which is about a 3 hour drive. We will be arriving at Konderapalli just in time for lunch and an afternoon full of fun! The pastor in this home just got married right before the children moved in. We will see how he and his wife are adjusting to marriage as well as having 10 new children! I am sure they will have some fun stories! Day 4: The next morning we will drive about an hour and a half to get to Komalapuram. This home is full of family! The pastor and his wife have three grown children, who also have children. They are not all living together but they are near. These boys not only have each other now, but they have so many cousins too! 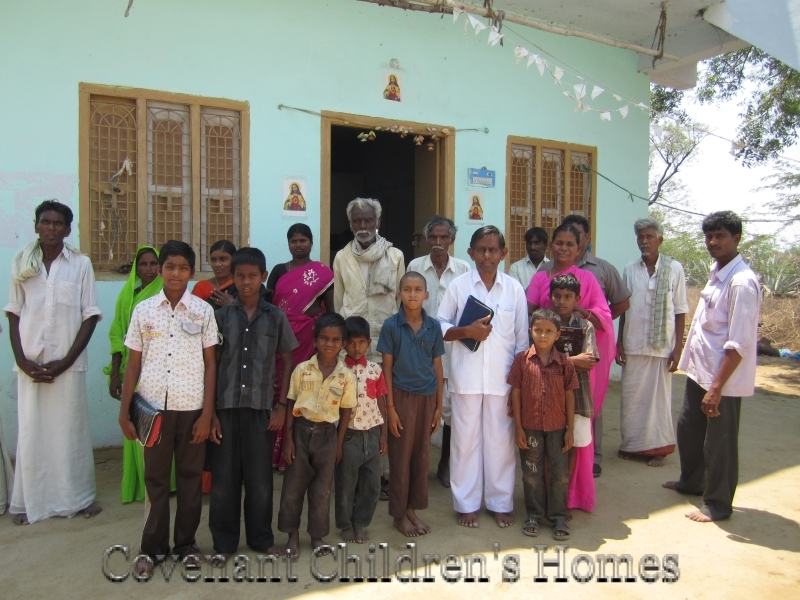 The CCH staff is very excited to see what God has been doing in these homes over the past 5 months! We look forward to letting you know on next weeks blog entry!